This is a setting that inspires. 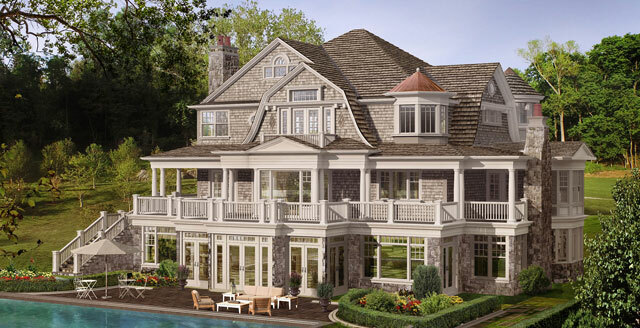 The different plateaus of Greystone on Hudson ensure that each estate is separated not only by the expanse of its own two- to five-acre terrain, but also by a substantial difference in elevation from each neighboring property. These variations in height create exceptional privacy and views, with the highest elevations over four hundred fifty feet above the river. The floor plans and outdoor spaces have been carefully considered to take advantage of the beauty of the breathtaking vistas, pastoral landscape, and natural light. 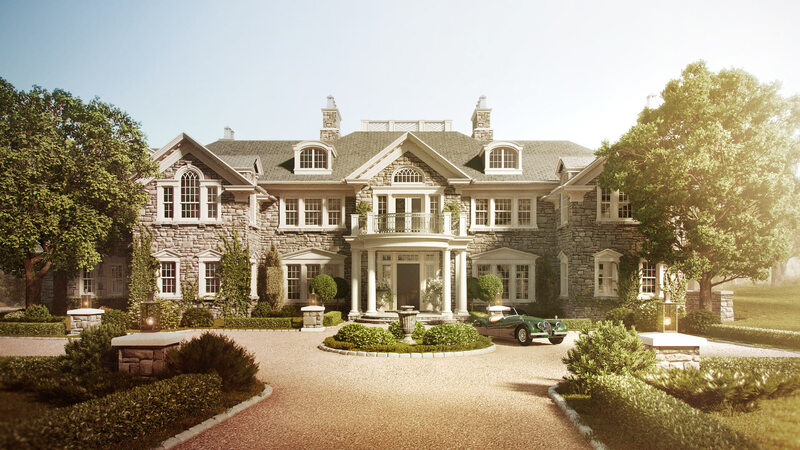 Every estate forms its own unique compound with rolling hills and verdant lawns that can accommodate swimming pools, tennis courts, and entertainment pavilions with fire pits and outdoor audio/visual screens. Verandas and sweeping terraces take advantage of the multi-colored sunsets that occur over the Hudson River every day. A long, winding private driveway leads to this sumptuous 3.14-acre property boasting rolling meadows and a grand allée of hundred-year-old sugar maples that previously graced the borders of one of Greystone Castle’s historic trails. 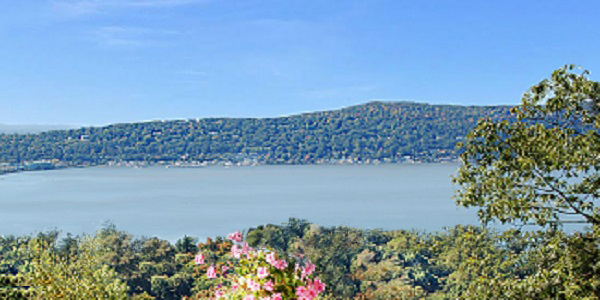 Views extend from the Hudson River and the Palisades Hills to the Tappan Zee Bridge. 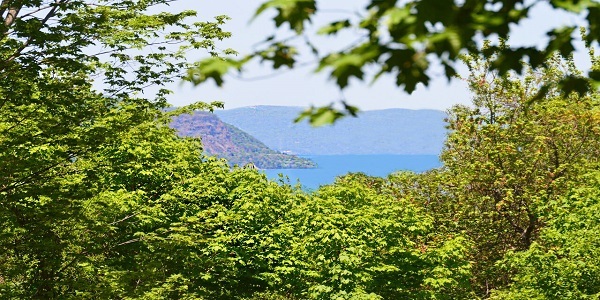 Located off Greystone on Hudson’s historic tree-lined road and poised high upon a hilltop with spectacular views of a fork in the Hudson River and the Palisades Hills, this gracious 2.5-acre property is lushly forested with mature specimen trees. 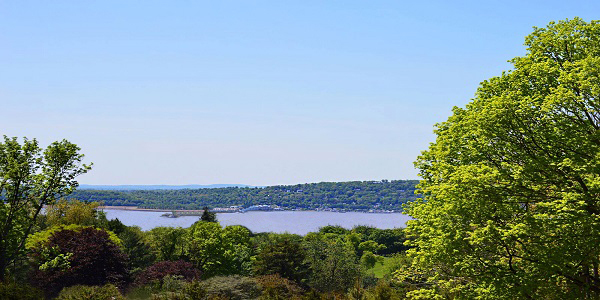 This enchanting 2.01-acre property — once the home of the historic Greystone Castle’s formal gardens — overlooks an allée of hundred-year-old sugar maples and features breathtaking panoramic views of the Hudson River, the Palisades Hills, and Tappan Zee Bridge. 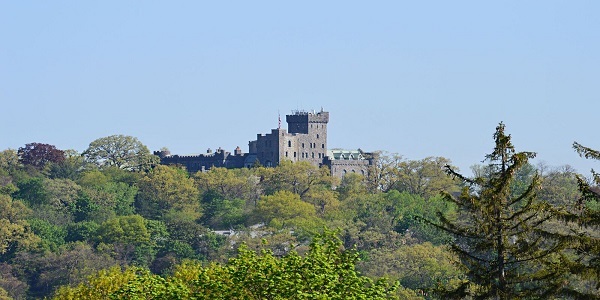 The most storied of Greystone on Hudson’s sites, this 2.74-acre estate is located where the historic Greystone Castle once stood. 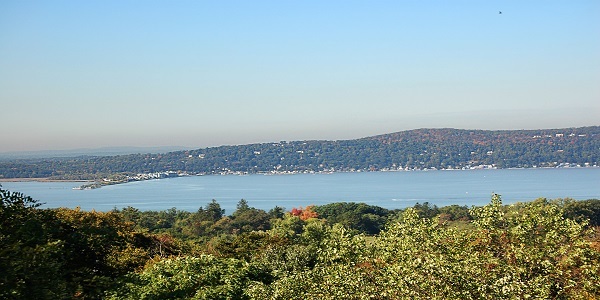 Perched at the apex of a ridge on a level meadow and buffered by specimen trees, it offers exceptional privacy as well as spectacular views of the Hudson River and the Palisades Hills, and seasonal views of the Tappan Zee Bridge. 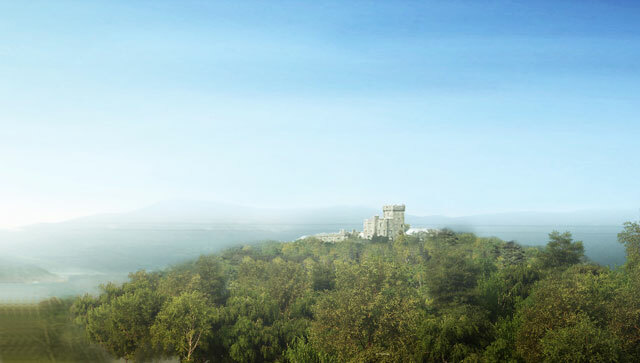 It also overlooks the beautiful rock formation that was mined for the construction of the historic Greystone Castle. 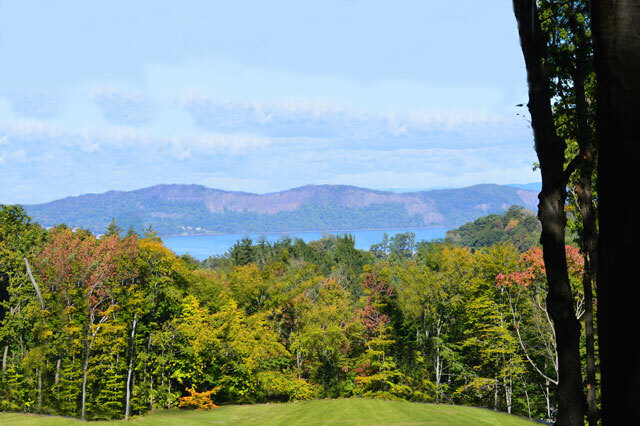 At three hundred forty feet above sea level and featuring breathtaking views of ancient rock formations, old-world specimen trees, the Hudson River, and the Palisades Hills, this 2.32-acre property is ideally suited for an estate embellished by a waterfall or infinity-edge pool. Poised at the end of a cul-de-sac along the top of a ridge with breathtaking views of Pocantico Hills, Castle on Hudson, and a tranquil meadow, this gracious 2.10-acre property is set upon a rolling hillside that is richly textured with mature specimen trees with distant views of the Hudson River. Featuring storybook views of Castle on Hudson and panoramic views of Pocantico Hills, this alluring 2.10-acre property at the end of a private cul-de-sac overlooks a peaceful meadow replete with a forest of mature specimen trees. 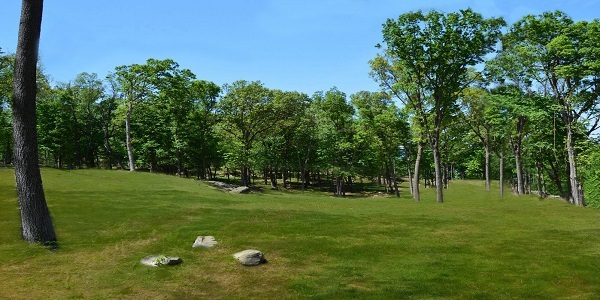 A long, winding tree-lined driveway creates an elegant entrance to this heavily forested 2.10-acre property featuring captivating rock formations and rolling hills. 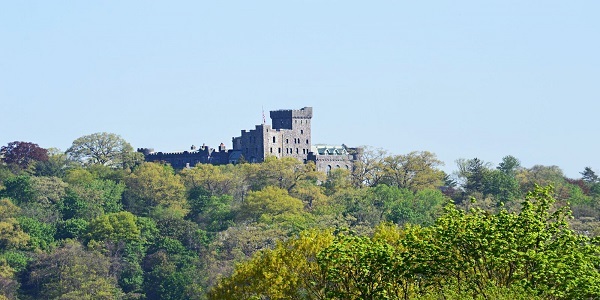 Surrounded by Taxter Ridge Preserve, its enchanting views of the Hudson River and Castle on Hudson are preserved forever. 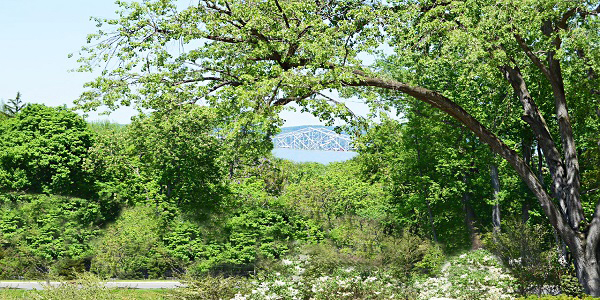 Set off of a tree-lined road, this richly forested 2.15-acre property with rock outcroppings along the eastern and western borders has the understated elegance of a true country escape. 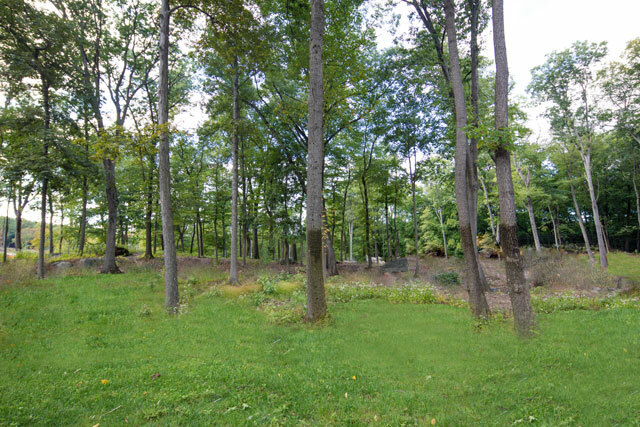 This wooded parcel is surrounded by Taxter Ridge Park Preserve in the rear. 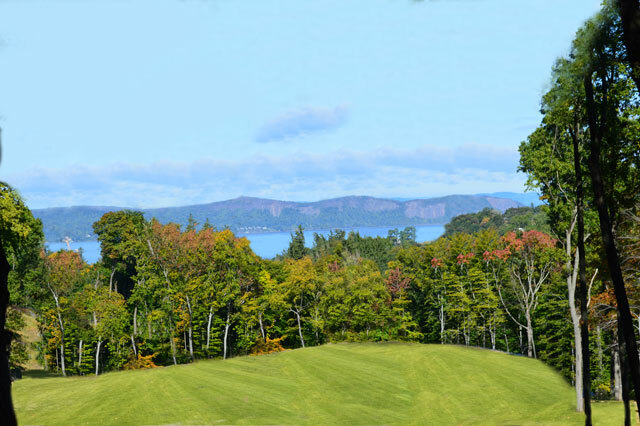 Situated upon 2.08 acres on a private cul-de- sac this 9,831 square foot shingle home is set at an elevation of 328 above sea level and is bordered by the natural beauty of Taxter Ridge Preserve. 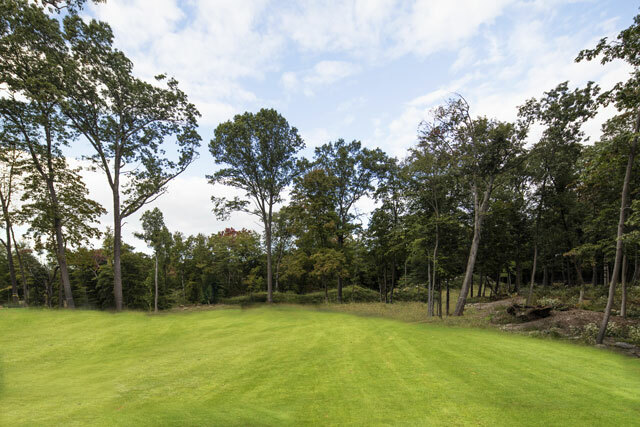 Set where the historic Greystone Castle barn once stood on the most level of Greystone on Hudson’s sites, this 2.85-acre property recalls the serenity of a meadow. Located at the end of a private cul-de-sac and bordered by woodland at the back, it offers true seclusion and tranquility. Surrounded by Taxter Ridge Preserve, this 2.37-acre hillside property, which is graced with beautiful rock formations and a thick tapestry of mature specimen trees, is the ideal retreat into a natural paradise. 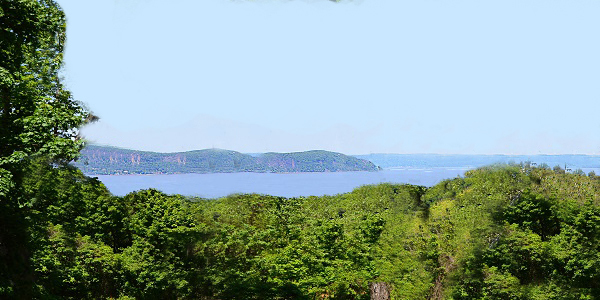 A long and winding tree-lined driveway that leads to the new mansion will offer exceptional views of the Hudson River and Palisades Hills.